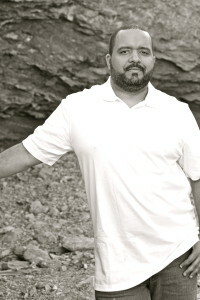 JS Samuel is a fresh novelist who is no stranger to the sci-fiction and fantasy realms. 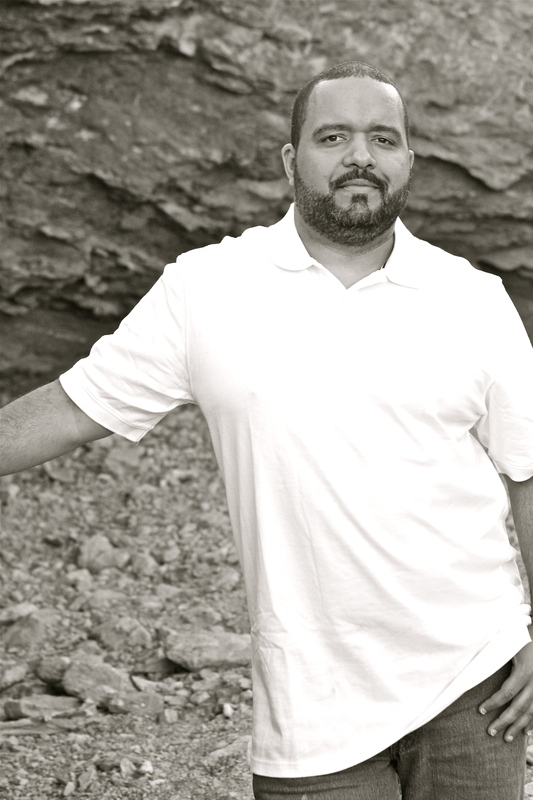 He has previously worked on such properties as Everquest, The Army Men video games series, and various ghostwriting and rewrite work for movies and television. His passions include his children, videogames, and trying to will the Cubs to a World Series victory. 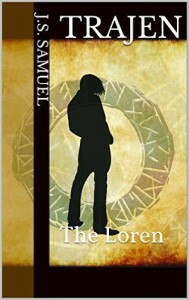 You can find out more about him and your favorite Trajen characters and the world they live in at www.theloren.com . Printable information about author J. S. Samuel is available on PDF. To print, please click here or on the cover photo below.